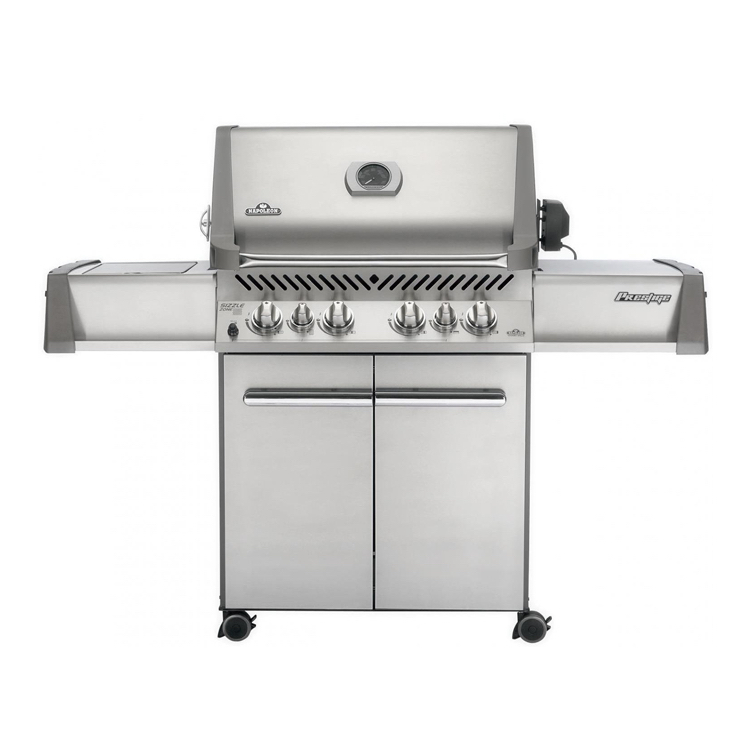 Green Mountain Grills discovered something they loved, REALLY loved. 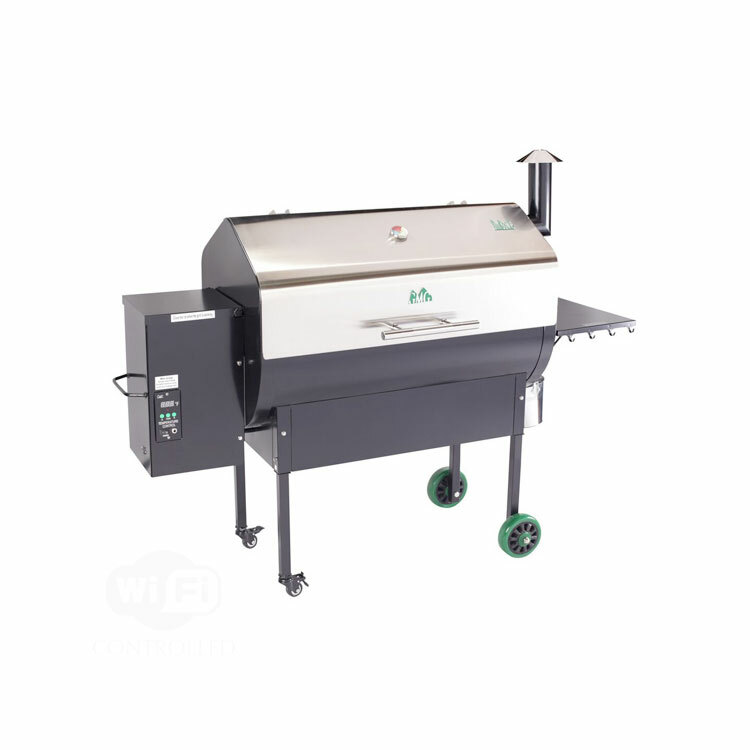 It was grilling with pellets…so much better than either charcoal or gas! 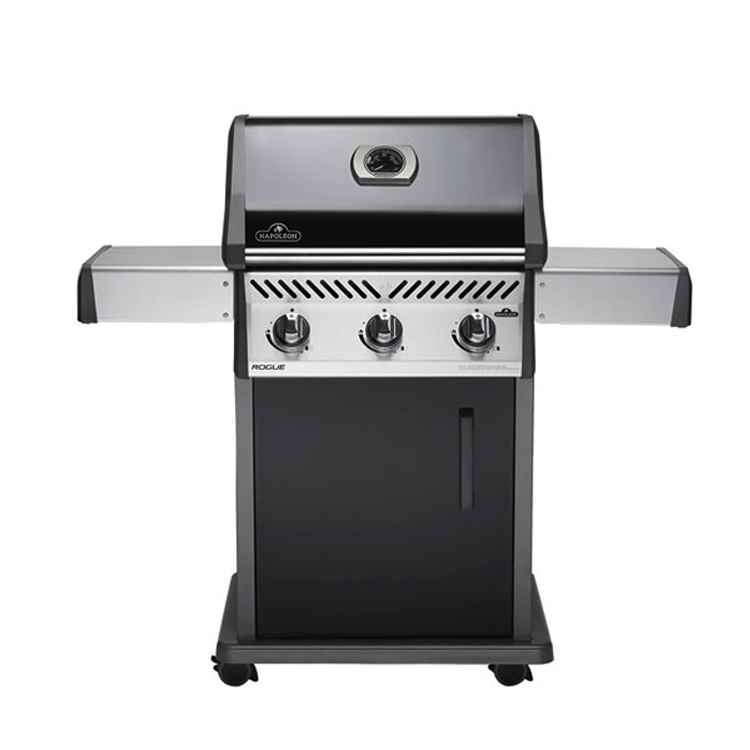 Green Mountain Grills discovered something they loved, REALLY loved. It was grilling with pellets…so much better than either charcoal or gas! 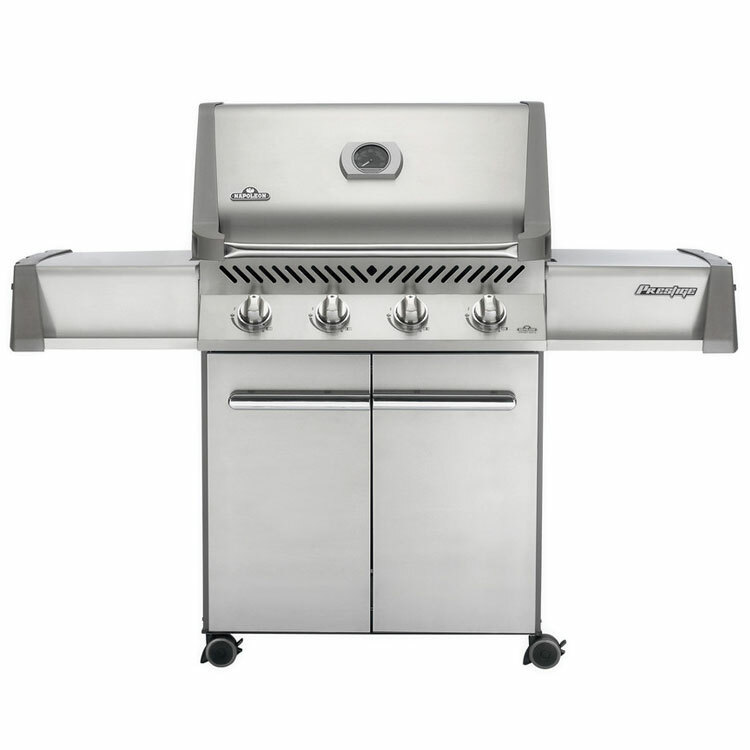 Green Mountain Pellet Grills is now the top-of-line…the best-of-the-best, but not the highest in price! 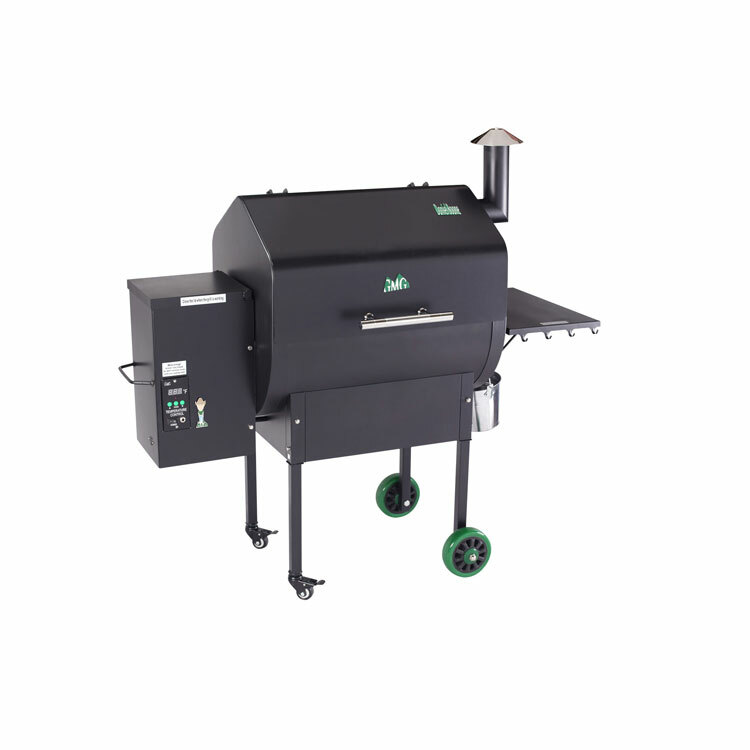 Offering the highest quality Grills, Dry Rubs, Sauces, and Pellets, Green Mountain Pellet Grills are committed to offering the best!